More adults than ever before are experiencing smile makeovers from orthodontics. Braces, retainers, and other devices are worn by four million people in the United States, and over a million of those people are adults. If you're wondering about how orthodontics could help improve your smile, you've come to the right place. 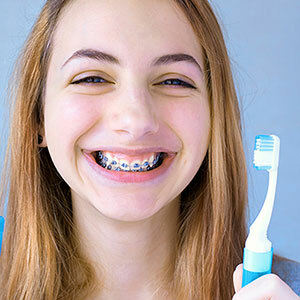 Your dentists in Decatur, IL, Dr. Chad Corley and Dr. Natalie Corley, have offered some information about the benefits of orthodontics for adults in this post. 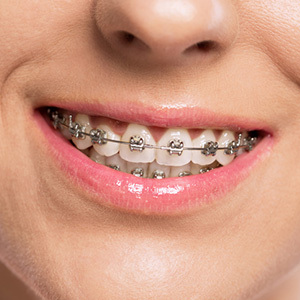 Which conditions can be fixed by braces? Whether your teeth are spaced far apart or crowded together, an orthodontic regimen from your Decatur dentist could be exactly what you need to improve your appearance and your dental health! Many people are under the impression that by the time they reach adulthood, they're stuck with a crooked smile. 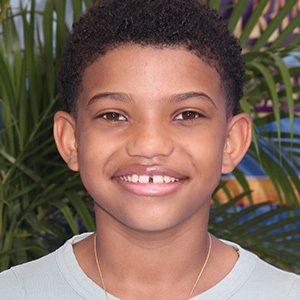 While it's true that adolescence is the optimal time to start wearing orthodontics, there are many ways that Dr. Chad and Dr. Corley and their team can realign your teeth into the smile you've always dreamed of! Braces from your Decatur family dentist don't just align your teeth into an impressively straight smile, although that's certainly a selling point! In an orthodontics industry survey, nearly 60 percent of the respondents said that people with straight teeth are perceived as being successful and happy. 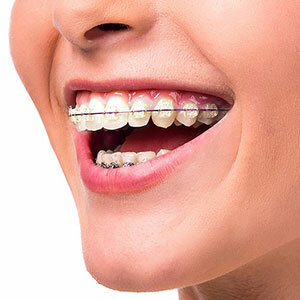 Making a great first impression is beneficial, but did you know that braces also help improve the health of your teeth? Crooked teeth that are spaced apart or overlapped can create nooks and crannies that are difficult to brush and floss properly. This can lead to tooth decay or gum disease that can go unnoticed until it's advanced. Cleaning aligned teeth, however, is much easier on both you and your dentist. To learn more about orthodontics, contact Corley Family Dental in Decatur, IL to schedule a consultation today!